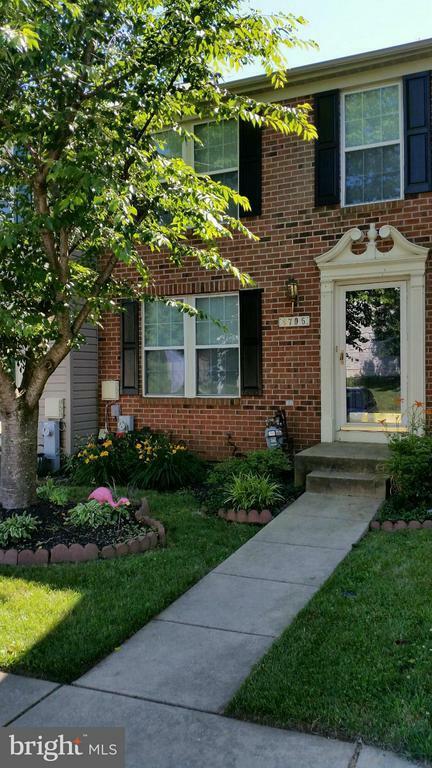 Great townhouse for rent in super convenient location. New carpets, fresh paint & the appliances have been updated. This home comes with private, fully fenced back yard. Big eat-in kitchen, deck, walk-out basement with fireplace and three good sized bedrooms upstairs. Great schools. Community has tot lot nearby. Vouchers welcome.